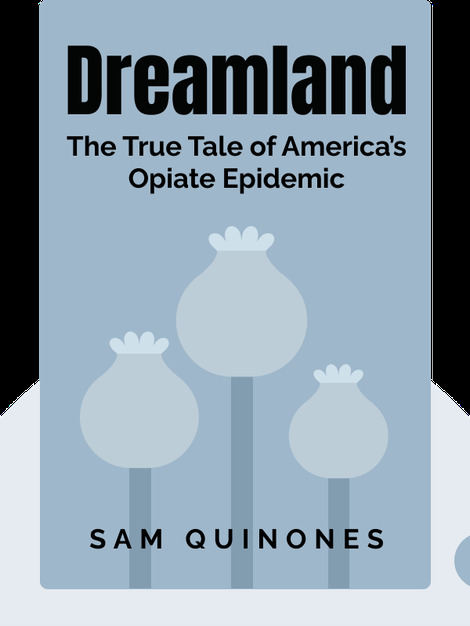 Dreamland (2015) tells the story of how the opiate crisis in the United States went from being a problem only among social outcasts and the urban poor to one of the leading causes of accidental deaths in the country. The background and science of the crisis are rooted in socioeconomic factors that are distinctly American. 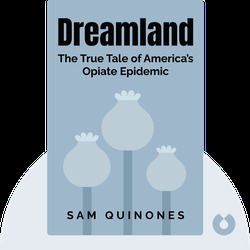 Sam Quinones is an American journalist and author, known for his work at the LA Times, as well as his books on Mexico, which include True Tales from Another Mexico and Antonio's Gun and Delfino's Dream.